If you have been considering buying a white sofa throw or white throw for the bed, then our White Polar Bear is a new addition to our range for this season. 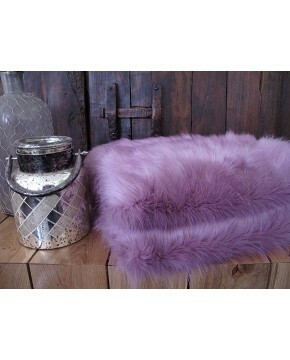 We listened to our customers when they requested an economical and yet good quality range of plain faux fur throws. The cream Polar Bear design has been in our range for some time, but we have now added a further 5 colourways to this very popular fur quality. The White Polar Bear faux fur throws look spectacular in bedrooms, and make a real design statement. We should just mention that there are so many different shades of white, and this is NOT a bright paper or refrigerator white, but very slightly off-white/cream, but not as cream as our cream polar bear. 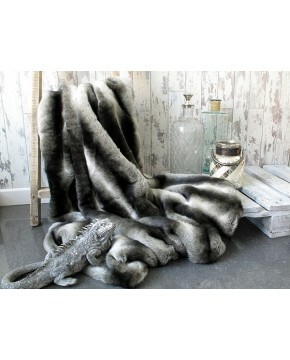 Description: A beautiful white faux fur throw with a medium length fur. Plain, simple, luxurious. 9 standard sizes or a bespoke service. Choice of backing. White bed throw or white sofa throw; you choose. Perhaps one of each?